Valentine's Day Gala & Dinner! 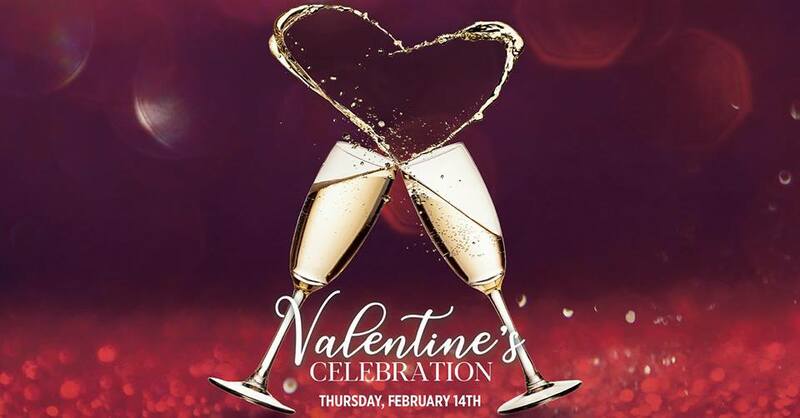 Wow your significant other this Valentine's Day at The Rusty Pelican Tampa! We will be featuring two romantic experiences for you to choose from on Thursday, February 14th. Stay tuned, Gala details coming soon! Stay tuned, menu details coming soon!